This is a post filled with my rambling. Also, I need advice from you guys.So please bear with me, I won’t take too long. I have never used foundation in my life. 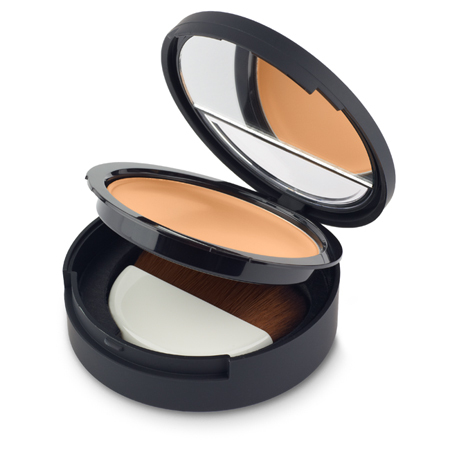 All I use for some basic coverage is a compact/pressed powder. My face as it is doesn’t need too much coverage I feel. Whenever I think of getting a foundation or something, I always feel that since I do not have any blemishes, dark spots or anything, it won’t make much of a difference right? 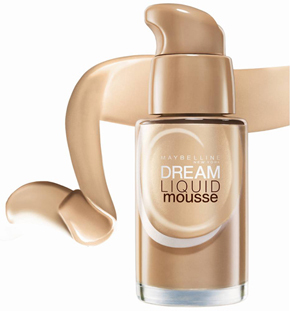 So, I kindof shortlisted the Maybelline Dream Liquid one, after reading its review Here. The pump packaging is something I am really drawn to J also, its claims of giving an airbrush finish. Then today, I was at the TBS store and I had some time to kill so I asked the SA to show me the Extra Virgin Mineral Cream Compact Foundation, which a lot of bloggers have raved about. Read THISand THIS. Somehow, Samyukta’s reviews always work for me so I decided to check it out. The SA just tested 2 shades on my hand and then applied one of them on one half of my face so I could see how it looks compared to my bare face. Firstly, the shade (205) was just right. It matched to my skin to the T.
I was so impressed. And then my face did look very flawless. The SA hadn’t really built up the product and so it didn’t look heavy, cakey or anything. Really, my face just looked My Face But Better, very smooth and nice. I had it on me for around 3-4 hours and till then it was just the same. So, now I am really confused should I invest in a foundation or not. Do I need it? My skin type is combination type, it can get a little oily in summers, in winters its normal. I want suggestions from you guys, what would you do, being in my shoes? Maybe I could buy the TBS one and use it for special occasions? P.S. the first 2 images are not mine, taken from Google. < Previous My first MAC purchase :) !!! !